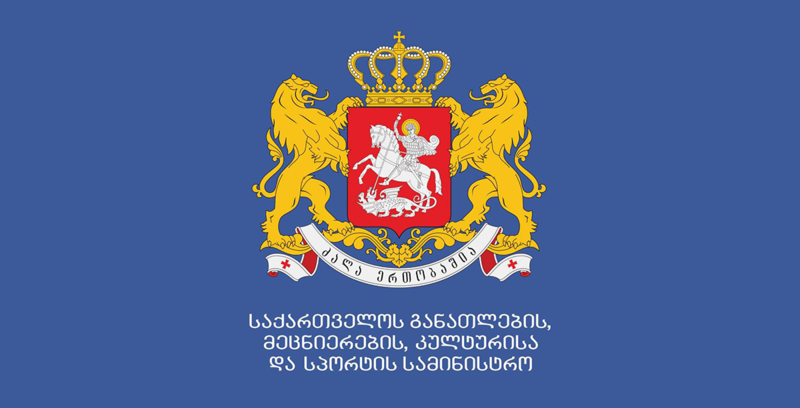 Municipal Development Fund of Georgia (MDF) and Ministry of Education, Science, Culture and Sport (MESCS) will implement the World Bank-supported Inclusion, Innovation and Quality Project (IQ project) in Georgia. The IQ project will be implemented nation-wide and will envisage construction and/or rehabilitation of pre-schools and schools. The Ministry of Education, Science, Culture and Sport of Georgia will begin receiving applications for short-term training and retraining programs for job seekers within the state program of vocational training and retraining of job seekers. Mikheil Batiashvili: “Decision on Cancellation of Exams is Based on Local and International Studies"
Mikheil Batiashvili, the Minister of Education, Science, Culture and Sport spoke about the cooperation with the stakeholder local and international organizations at the Plenary Sitting of the Parliament. 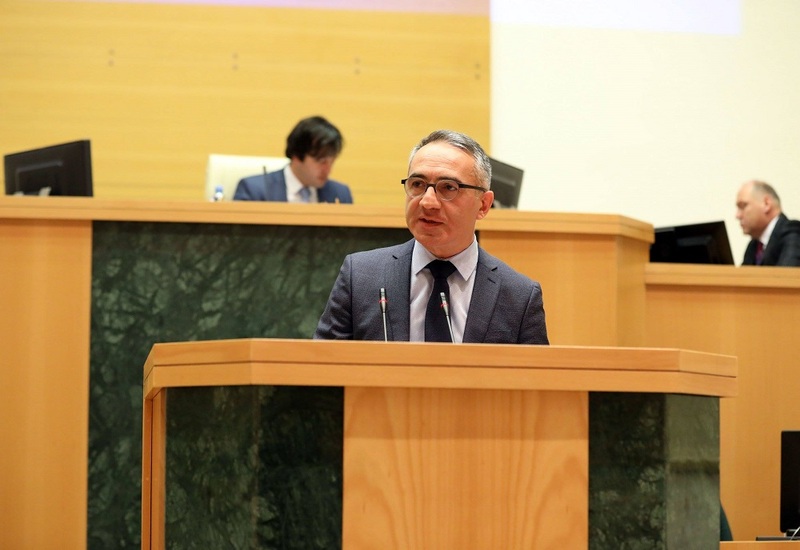 Parliament is in active cooperation with the Ministry to reform the current education system. 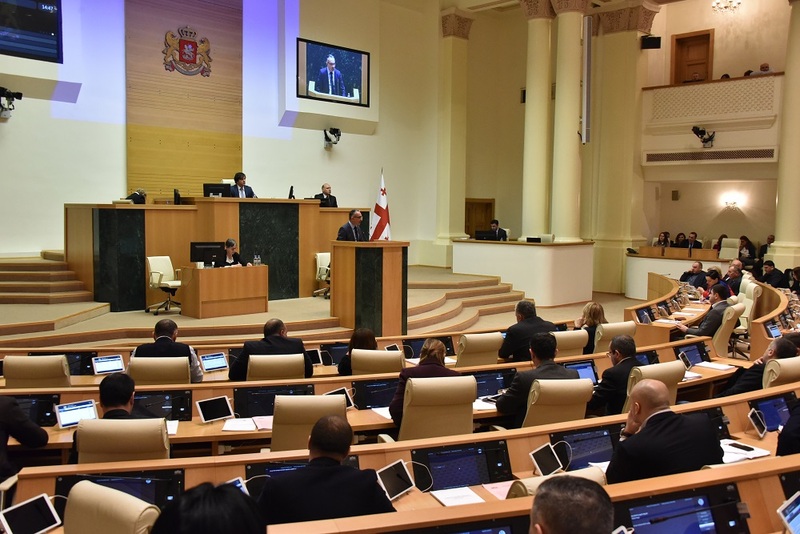 Referring to the street tragedy occurring last year, Mikheil Batiashvili said that all the recommendations given by the Parliamentary Temporary Investigation Commission were fulfilled. 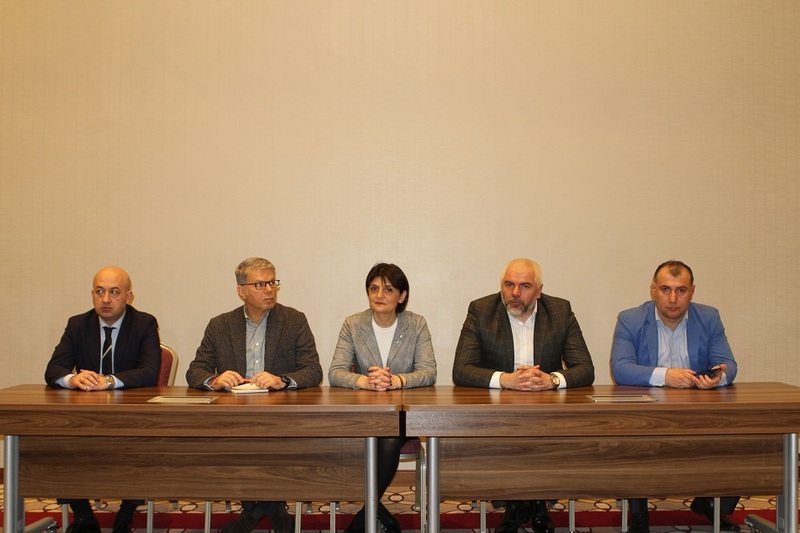 Mikheil Batiashvili: "We have a positive tendency in terms of security over the few months, but we still have a lot of work to do"
The 2019 European Championship will be held in Batumi on April 6-13. Right to European Championship was obtained by the official application submitted in 2017 at the European Federation Congress. Mikheil Batiashvili: "We have the world's most powerful athlete and the smartest student"